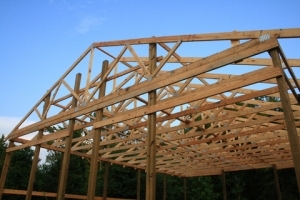 We provide pole barns and pole buildings at the most comptetive rates in industry. And we're fast! To find out pricing please submit your inquiry online using our order form.